Donnybrooke lead technician, Richard admiring one of two cars he displayed at 2017 Cavillino. Richard and Tom busy at work preparing 0881GT Ferrari for Cavillino. This is the same 1958 Ferrari Entered in the California Mille The last 4 years. ALL of Donnybrooke entries finished this very spirited rally! We repair, restore and race new and vintage European Automobiles. The Donnybrooke team is always on the go, either at events or races! Donnybrooke Motorsports boasts the finest Import Car Repair and maintenance in Minneapolis St. Paul Minnesota. We specialize in high-end luxury and exotic automobiles including including repair, maintenance and restoration services for your Aston Martin, Bentley, Ferrari, Lamborghini, Mercedes-Benz, Porsche, Rolls-Royce and more. 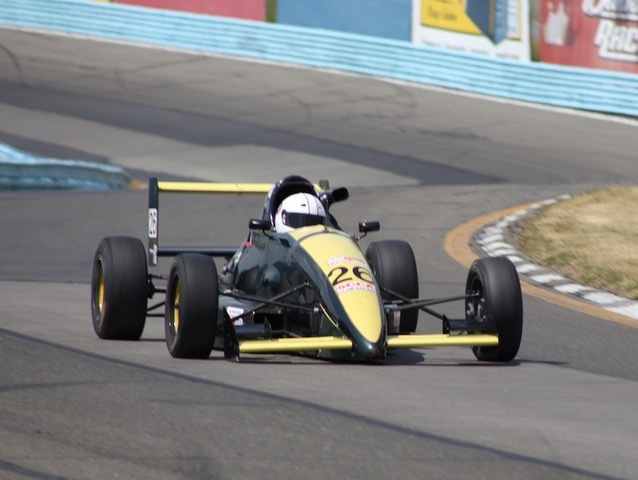 Donnybrooke Motorsports is dedicated to providing only the finest quality of auto repair for your exotic and luxury automobiles and to the enthusiast with discriminating taste. Donnybrooke Motorsports serves all of the Twin Cities metro area including: Minneapolis, St. Paul, Minnetonka, Edina, Spring Park and more. Call us today to find out more about our vintage auto restoration and European Car repair! 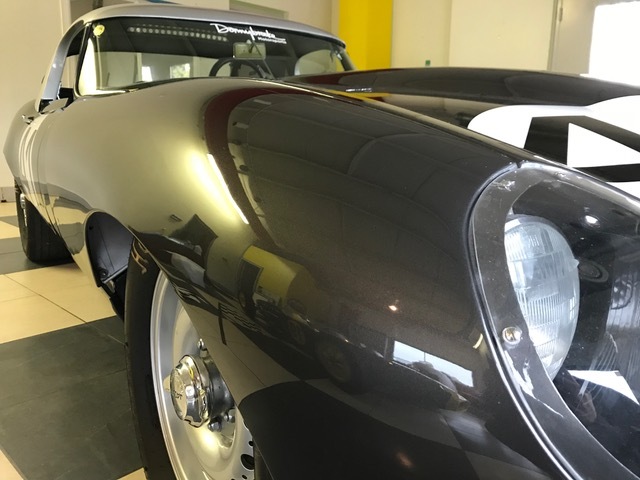 Classic Car Storage Service: Store your classic car with us! Call (952) 471-0072 for more information! This car was purchased in the early 2000’s and built to compete on the track and all of the rally’s that are around the world. It started out life as a 1954 Jaguar XK 140 Drop head coupe. 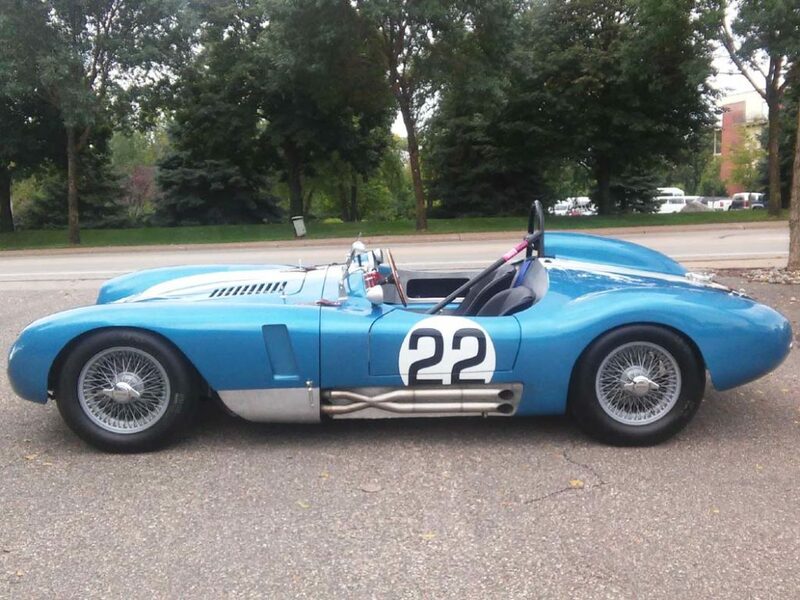 It was fully restored and converted to a right hand drive model here in the state of Minnesota. This exquisite 1961 Jaguar XKE chassis number 875073 started its life on June 1st, 1961. It was then shipped to New York, USA to be delivered at Jaguar New York as a street car. Not long after starting its life, this XKE went from a street car to a dominate force on the race track. 1997 Van Diemon Transponder #7416388 Chassis # RS97/2 2365 Engine info Pinto 2.0l engine Upgraded crank, connecting rods and pistons New Elgin cam at last rebuild New rocker arms at last rebuild Engine build sheet is included Rebuilt by Quicksilver Red line is 7000 practical shift rpm is 6800.